Professor Brant Houston holds is the Knight Foundation Chair in Investigative and Enterprise Reporting at the University of Illinois. Houston teaches investigative and advanced reporting in the Department of Journalism, where he teaches investigative and data journalism. He also is editor of the online newsroom at Illinois, CU-CitizenAccess.org , which also serves as a lab for digital innovation and data journalism. Houston served for more than a decade as the executive director of Investigative Reporters and Editors (IRE), a 5,000-member organization, and as a professor at the University of Missouri School of Journalism. Before joining IRE, he was an award-winning investigative reporter at daily newspapers for 17 years. 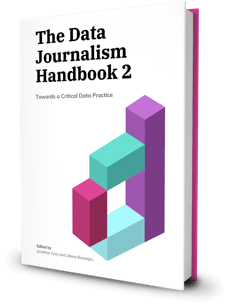 Houston is the author of “Data for Journalists: A Practical Guide for Computer-Assisted Reporting and co-author of “The Investigative Reporter’s Handbook.” He co-founded the Global Investigative Journalism Network and serves as chair of its board of directors. He has taught investigative and computer-assisted reporting at newsrooms and universities in 25 countries. Currently he is working on projects involving nonprofit journalism newsrooms, digital tools for news-gathering, and new business models for journalism. 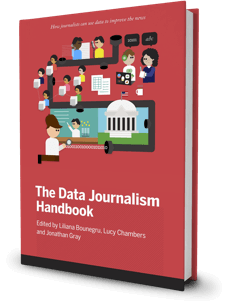 Many journalists see themselves as “word people” and shy away from writing about numbers. Brant Houston shows how to embrace math with an overview of spreadsheets and functions for beginners.